One way for a screenwriter to get their writing noticed is with a short film. Thanks to InkTip, an online portal connecting screenwriters with producer, you can list your short screenplay for free. Consider the benefits and the disadvantages before you jump into a new project, along with checking out InkTip’s short script listings. You can read some loglines and checkout the competition. Post bloglines for you short scripts for free! Chance to get your first screen credit for your IMDb page. Sometimes having the credit is more important than where it came from or the end product. You’ve been vetted as a writer that can work with other creatives. Great way to work/network with other creatives struggling to get started in the industry. Little to no payment for your services, other than a screen credit. 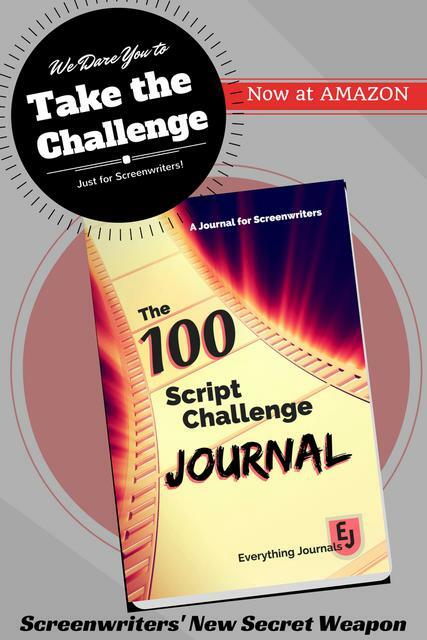 Quality can be lower, so you might not want anyone to know you wrote the script. Have to list your logline on a public site, so anyone can see your concept. Weighing the pros and cons can make your head swim, but a short script is another calling card and could be worth the effort.